Poland’s Lubelskie region, located in the eastern part of the country, is perceived as traditionally agricultural with farmland accounting for 70 per cent of the region’s territory, compared to an average of 60 per cent across the country. That has not, however, been an obstacle for another sector — IT and business services — to grow exponentially. - Currently, Lublin is the most rapidly developing urban area in Poland. As in any other large city with a rich industrial history, its current and future economy is determined by past experiences - says Łukasz Goś, deputy director of the Department of Strategy and Investor Relations at Lublin City Hall. - The changes which have taken place over the last few years have been aimed at creating a transport infrastructure and business space of superior quality. Consequently, Lublin’s image has been enhanced dramatically - he adds. 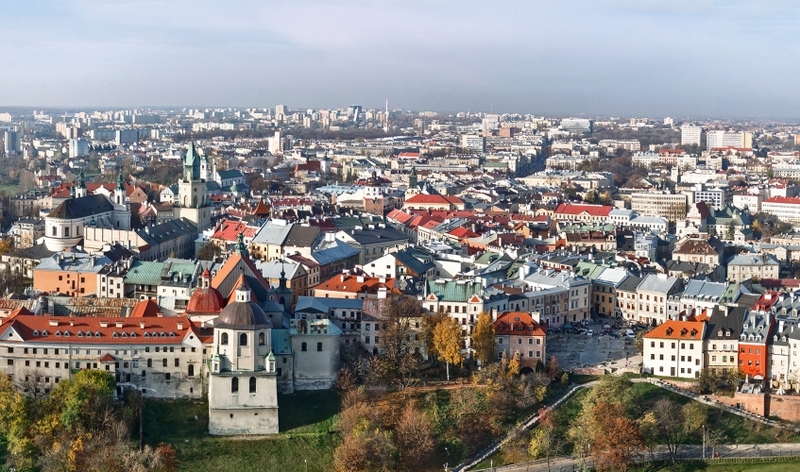 Read more about the human capital of Lublin, IT ecosystem, comparison to Warsaw, and also industrial potential of the city on Emerging-Europe.com. Emerging Europe is a stand-alone online publication born out of passion for the CEE region and a will to contribute to its development. It is also a platform designed to really discuss business opportunities in the region. In line with its mission, Emerging Europe contributes to capacity building efforts in the region by donating part of its revenues.